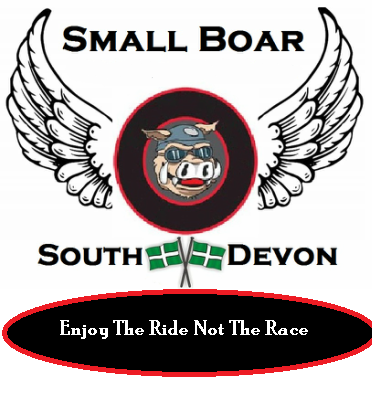 Small Boar is a social motor cycle riders group for owners of machines who enjoy riding at a pace which is comfortable for owners of lower capacity machines. Enjoying riding our motorcycles & meeting with likeminded bikers. Riding to places of interest and motorcycle events based on suggestions from the group. Respecting other clubs and riders. If this sounds like your kind of motorcycling we look forward to hearing from you. Although started in South Devon, if you are from further afield we would like to hear from you as well. 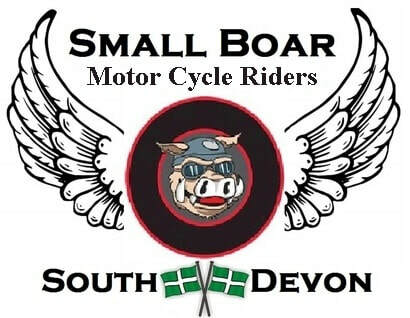 In 2018 we are opening up The Small Boar for riders from the east of Devon to the south east of Cornwall. See our 'meets' page for further details. 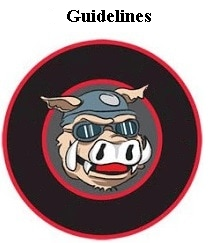 If you are not from this part of the world, why no take up the initiative and establish a Small Boar Riders Group where you - there's a real need for Small Boar groups across the UK, especially for owners of smaller capacity machines. 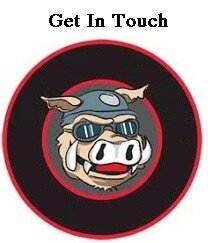 Apparently some people have tried to get in touch but the messages have gone to our old contact address. Apologies for this.